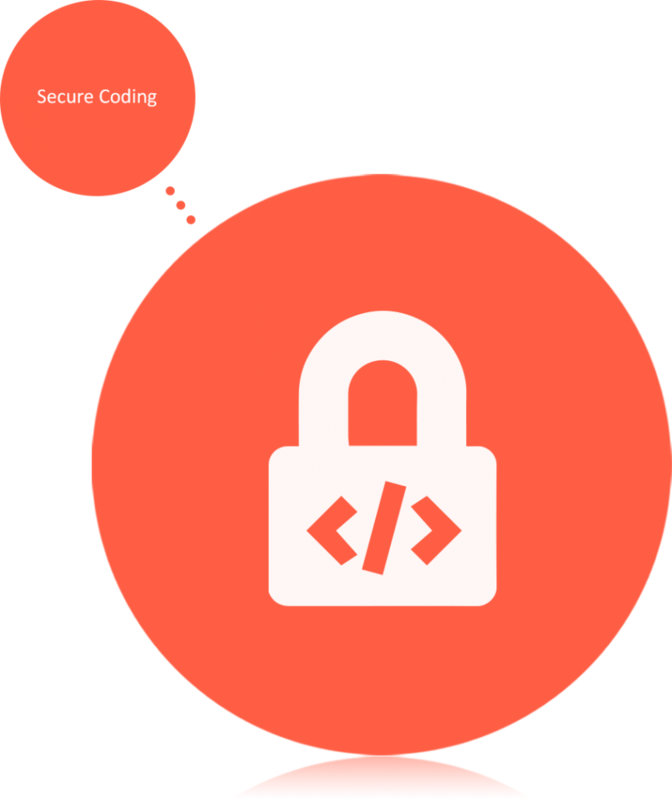 Secure programming is the last line of defense against attacks targeted toward our systems. This course shows you how to identify security flaws & implement security countermeasures in different areas of the software development lifecycle and apply these skills to improve the overall quality of the products and applications. Using sound programming techniques and best practices shown in this course, you can produce high-quality code that stands up to attack. This course covers major security principles in the .NET framework, programming vulnerabilities and specific security issues in desktop WPF application coupled with WS backend. The objectives of the course are to acquaint students with security concepts and terminology, and to provide them with a solid foundation for developing software using the best practices in the .NET framework. By course completion, students will be proficient in secure programming and have learnt the basics of security analysis and design. Students should then be able to develop, design and maintain applications using security methods and techniques using the .NET framework advanced security features. Why do application risks occur?